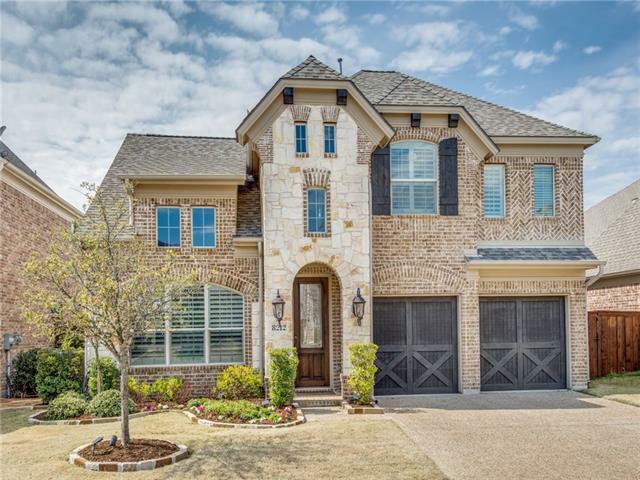 All The Gardens At Tribute Ph homes currently listed for sale in The Colony as of 04/21/2019 are shown below. You can change the search criteria at any time by pressing the 'Change Search' button below. "New Grand Home May completion. 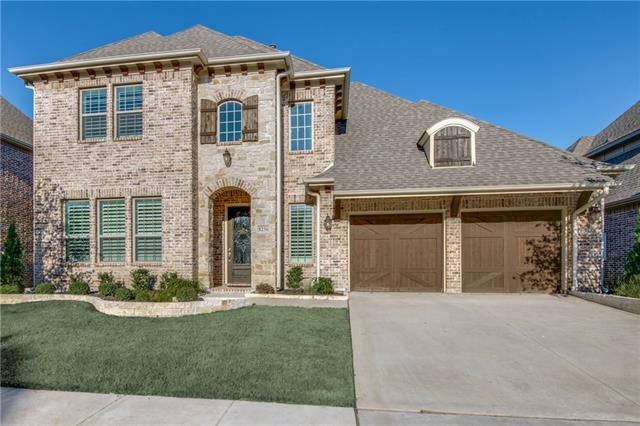 Tribute w golf, pools, parks, playgrounds, miles of trails, Lake Lewisville. Prestwick STEM school. 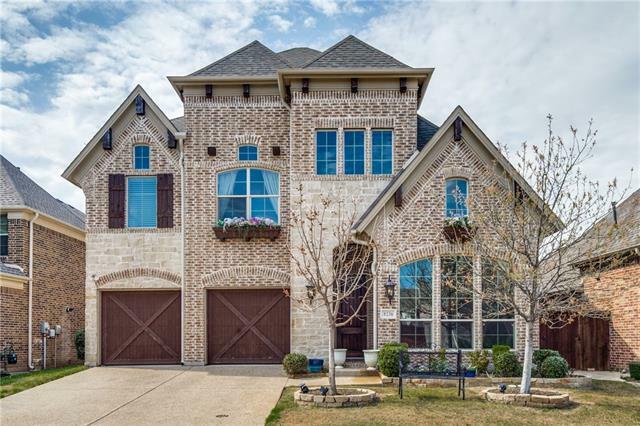 Open & bright 3200 sqft w formals, vaulted family rm, gameroom, & media room wired for surround. Tons nail down hardwood floors, curved full oak staircase w wrought iron balusters & cast stone FP. Entertainers kitchen white Shaker cabinets, sleek black granite tops with white marble backsplash, 5 burner gas cooktop, trash can drawer, stainless applis & island. Maste"
"Beautiful, barely lived in home in 2018 & 2019 People's Choice Community of The Year - The Tribute! Gorgeous Hardwood Floors, Plantation Shutters throughout this spacious Reflection Home with Vaulted Ceilings in Kitchen & Family Room. 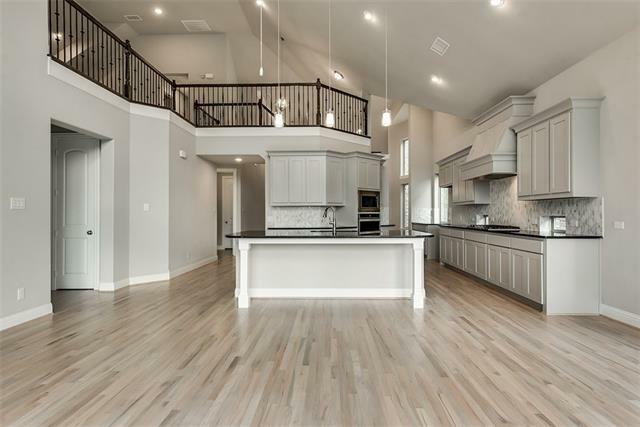 Entertaining is easy with a Huge Kitchen Island and 1st floor Media Room. Master and 2nd Bedroom on 1st Floor, 2 additional bedrooms located upstairs. 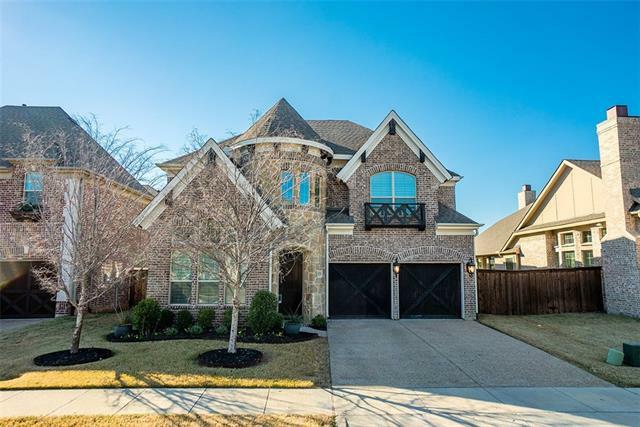 The Tribute features miles of lakeside hike & bike trails, nature preserve, 2 award winning golf courses, year-rou"
"NEW CONSTRUCTION, OVERSIZED GARAGE, STUDY DOWN AND FORMAL DINING, GRANITE TOPS IN KITCHEN AND BATHS. STAINLESS APPLIANCES. TANKLESS WATER HEATER, RADIANT BARRIER ROOF DECK. VIEW OF LAKES FROM UPSTAIRS BEDROOMS. WOOD FLOORS ENTRY, DINING, KITCHEN, NOOK AND FAMILY. STORAGE AREA UPSTAIRS AIR CONDITIONED. EASY MAINTENANCE YARD." 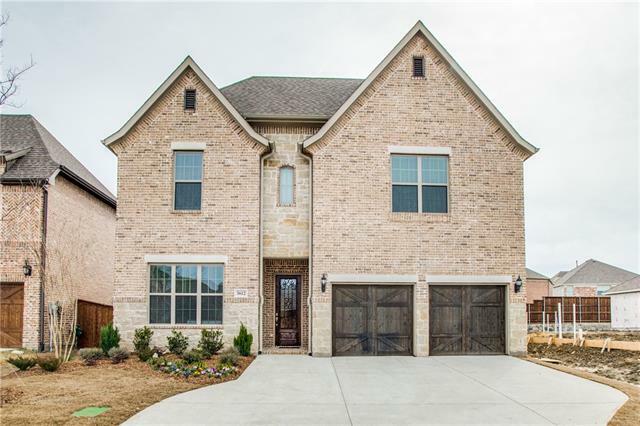 "Enter this gorgeous, like-new home you are greeted by a beautiful sweeping staircase and formal living and dining area. Highlights are hand-scraped hardwoods, walls of windows and designer lighting. Family room is anchored by a stone fireplace and adjacent to the kitchen and breakfast room. Kitchen offers ample storage and counter space, large island, and walk-in pantry. First floor is complete with the large master bedroom offering a sitting area, master bath with separate sinks, make-up counte"
"FABULOUS property in The TRIBUTE Lakeside Golf and Resort Community will be Love At First Sight! Step inside to abounding elegance & comfort with Expansive Foyer, Soaring Ceilings and Hardwood Floors~The Open Floor Plan offers a Study with french doors, Formal Dining Rm, Gourmet kitchen with Granite countertops, Stainless Steel appliances, Double Ovens and Gas cooktop~Spacious Family Room with cozy fireplace~ First level Master Retreat is at the back of the home for privacy~Flex Room can be use"
"Gorgeous 3 bedroom, 2.5 bathroom open concept home that is fully loaded. Soaring ceilings and natural light abound! Upgrades include a Chef's kitchen with huge island, gas cooktop, double ovens and stainless steel appliances. Hardwood floors cover the entire first floor along with plantation shutters, custom curtains and shades. Master suite down includes a Jacuzzi tub, custom master closet and granite counters. Two secondary bedrooms and a bathroom upstairs are perfect for guests or kids with "